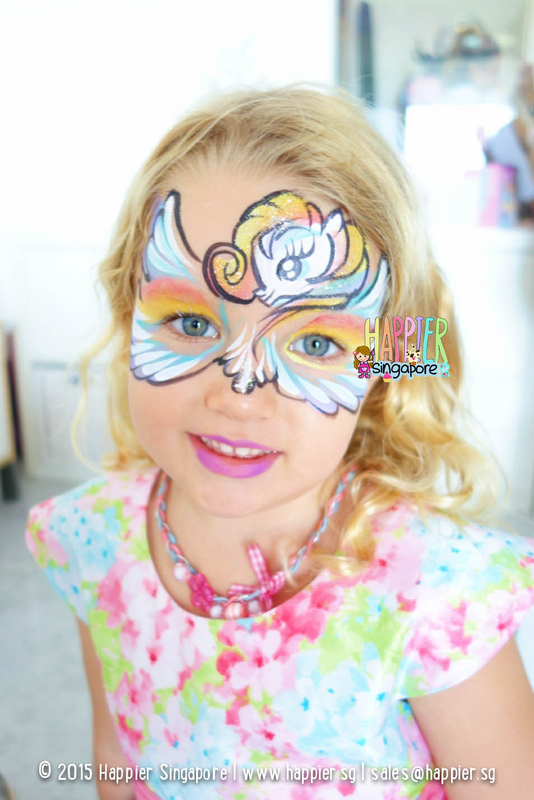 Non-toxic, easily removable and gentle on children’s skin, swap your makeup kit with a face painting kit for your spooky transformations. 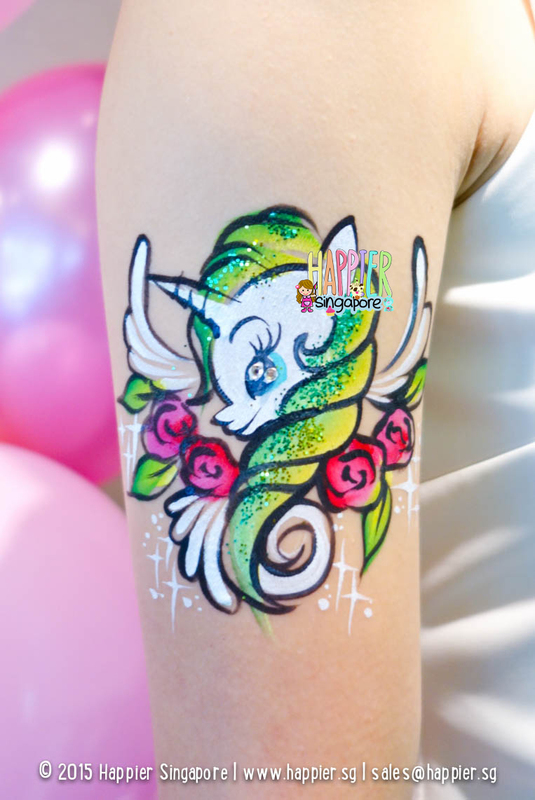 Suitable for use on both the young and old, Halloween Face & Arm Paintings guarantee spooktastic fun at any party! Thank you ever so much for your overwhelming support over the past year! 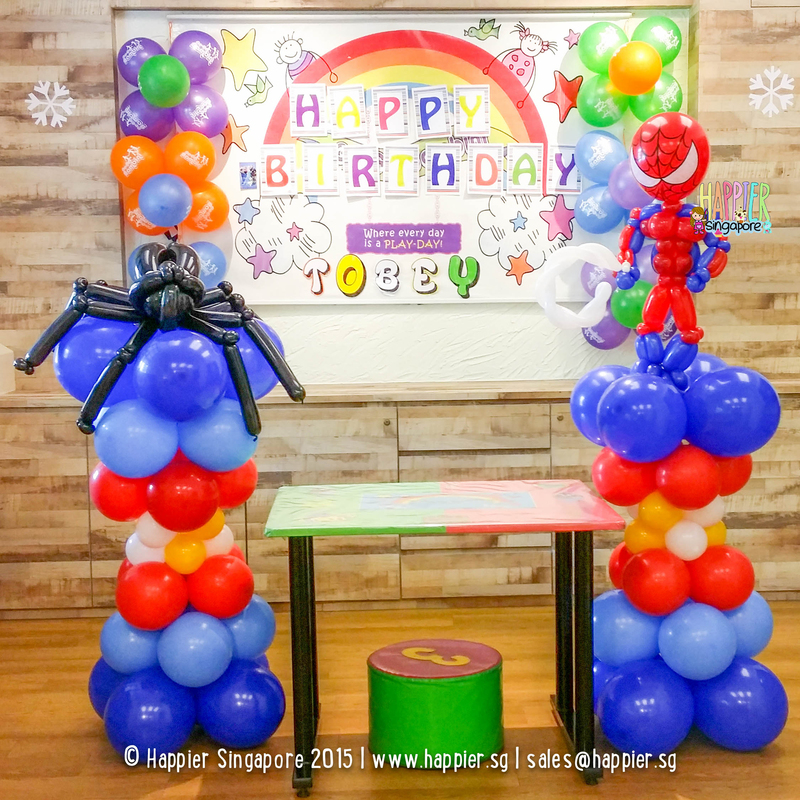 So much that we have been kept busy attending birthday parties and away from this little space where we share the behind-the-scenes of Happier.SG! 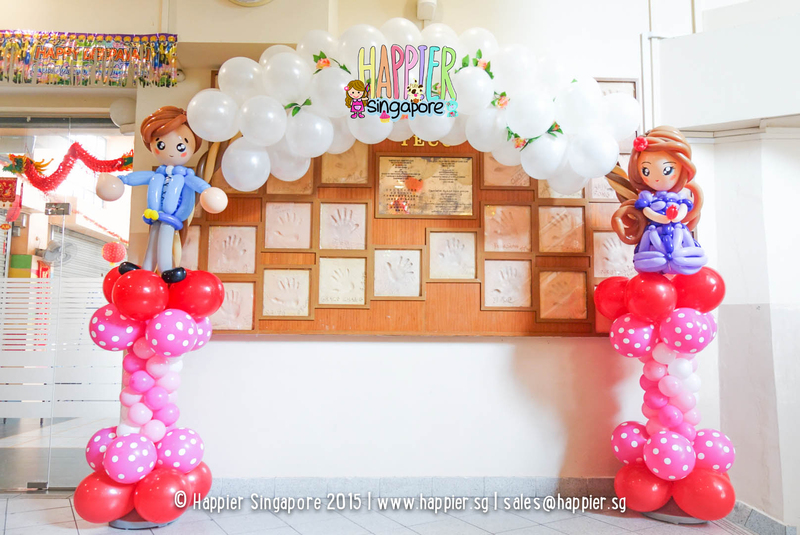 We are celebrating turning three this 3rd April 2016! 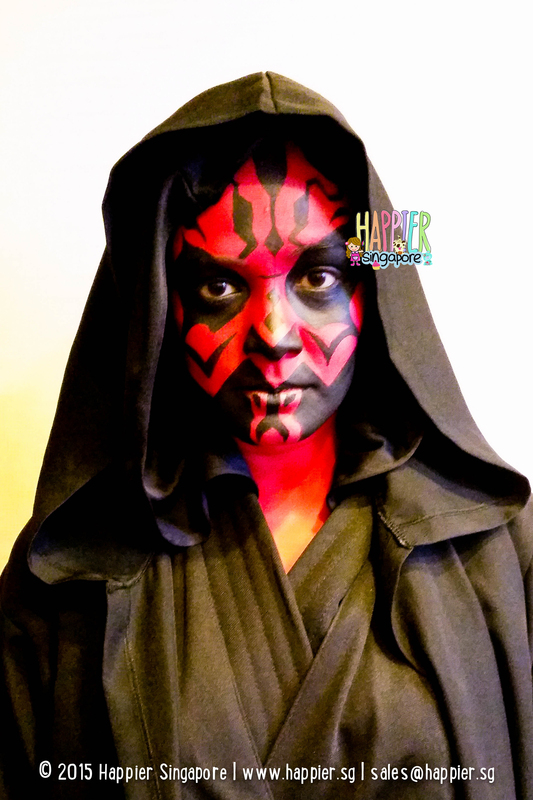 So as part of our 3rd anniversary, we are launching a very special package in collaboration with Orange Studios. 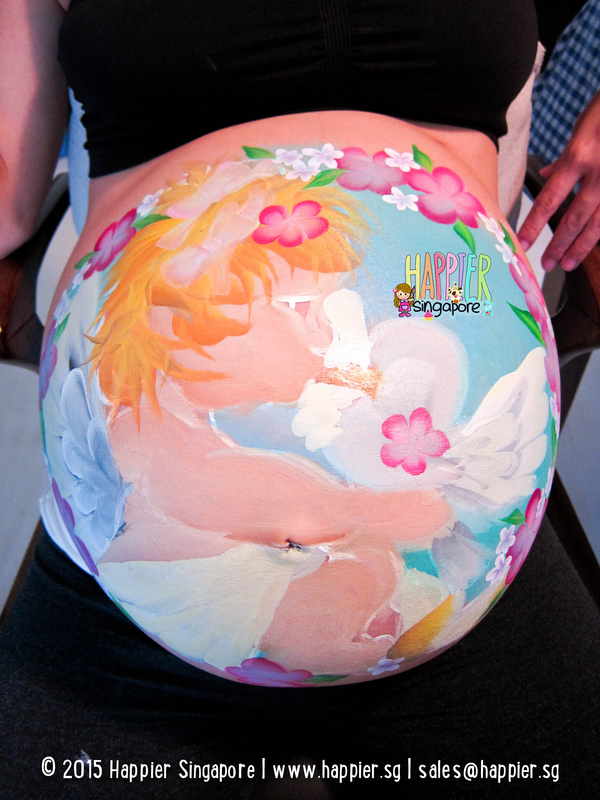 Presenting you, Singapore’s first Baby Bump Art Portraiture Experience. We save you hours of online research for the best maternity photographer or recking your head for unique pregnancy photography ideas. 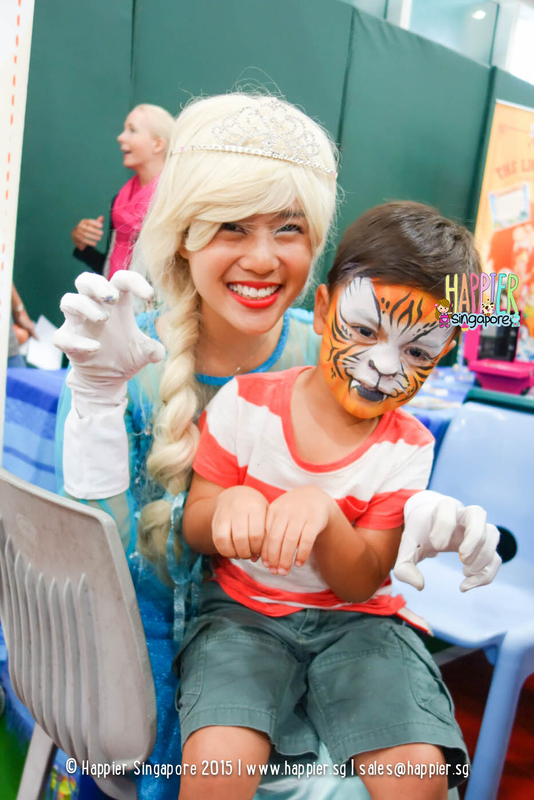 We have brought together Singapore’s top professionals in Maternity Photography and Pregnancy Belly Painting in one convenient and easy-to-book package. 😃 Yippee! Valid for booking confirmation made by 30 June 2016. 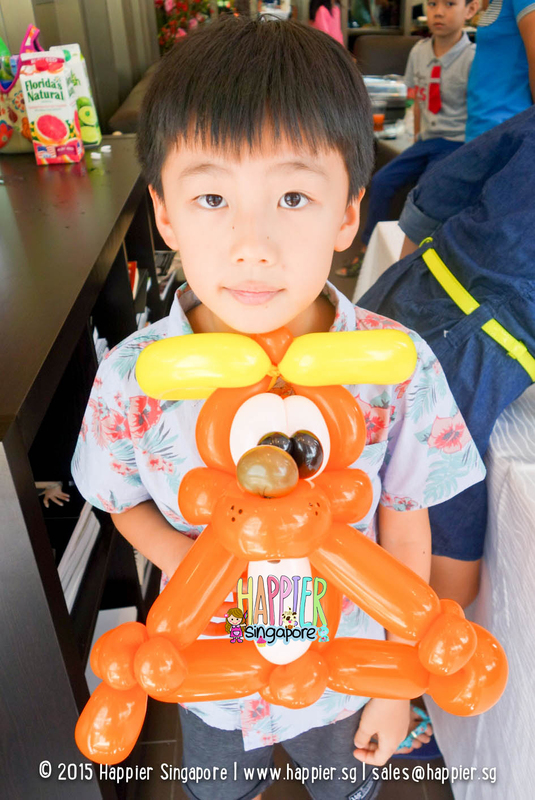 Contact our lovely friends, Wini & Ryan at contact@orangestudios.sg or +65 8606 6950 to reserve your photo shoot date! At almost every birthday party, everyone showers the birthday child with love and affection. But hey! Look who went through all that 9 months of backaches and then many more sleepless nights spent nursing a hungry baby? Good Ole Mummy! 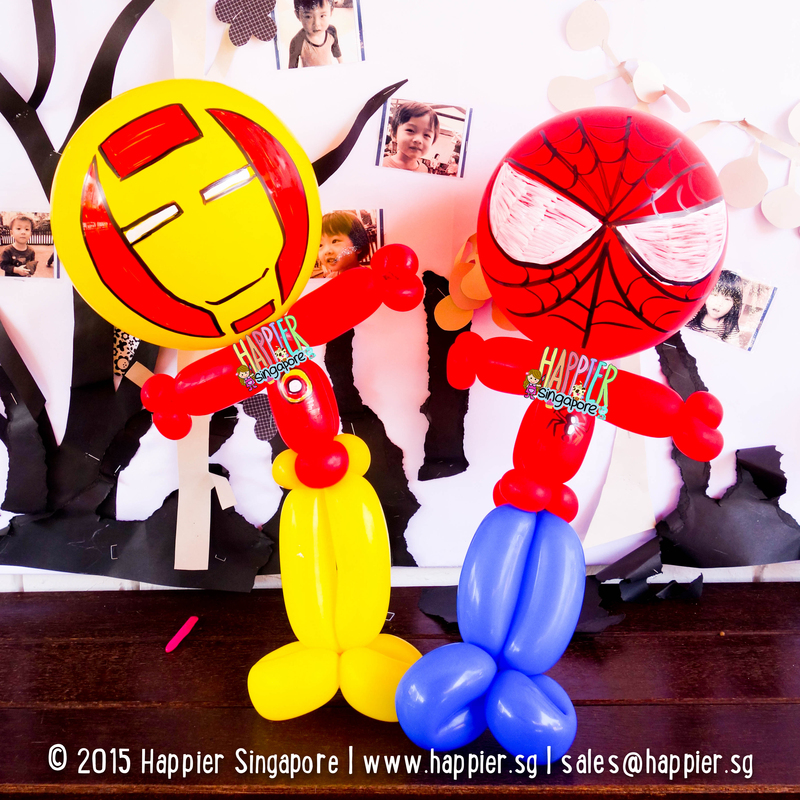 So, as we turn 3, we celebrate motherhood! Just give ourselves 5 mins to be thankful to our moms. Thank her for her awesome cooking, thank her for returning our childhood tantrums with patience, thank her for unlocking the door for us when we came home at unearthly hours of the night. Too many things she did for us that we didn’t say much about because we thought she’d know. 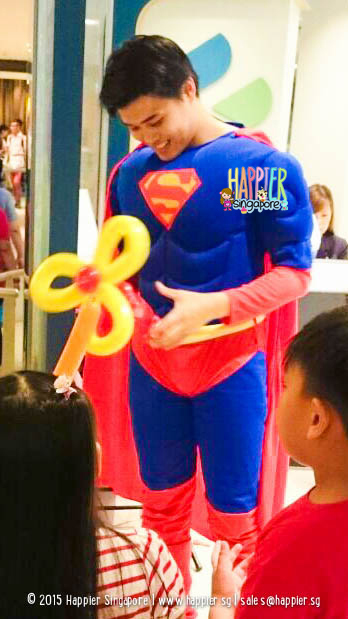 You’ll survive your less-than-perfect week with a smile on your face and a heart of patient grace because that special someone will always be loving you no matter what. And now it’s your turn to be that special someone for your own little one. 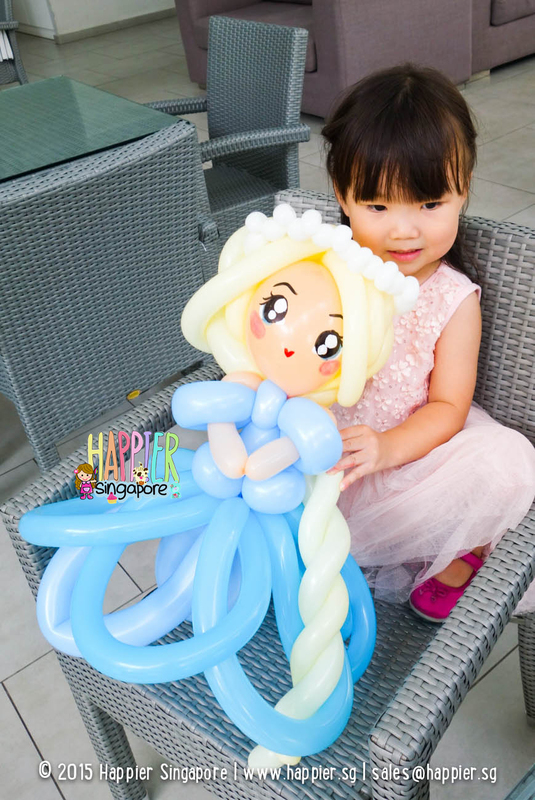 Here’s some good news for you if you happen to be planning your kids birthday party amidst your busy schedule! 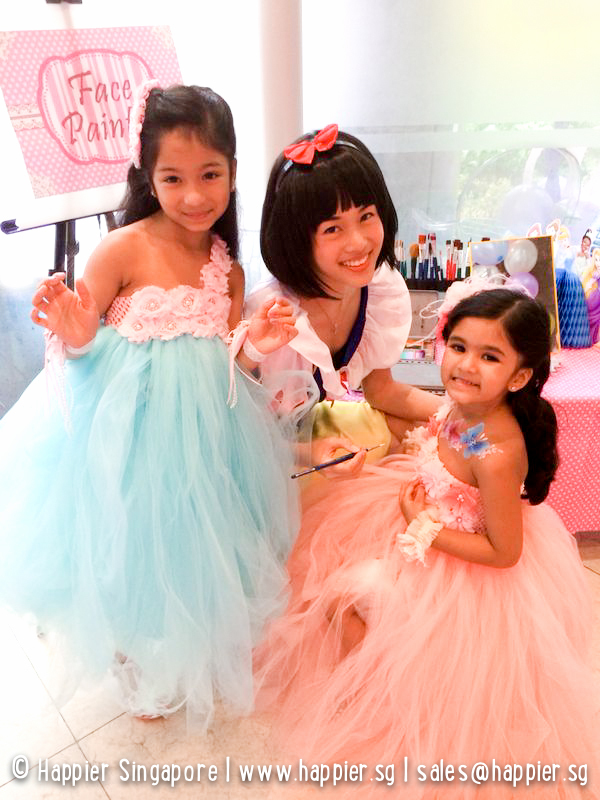 Teleport straight to talking with our kids party planners here! See how our little one has grown over the past few years. 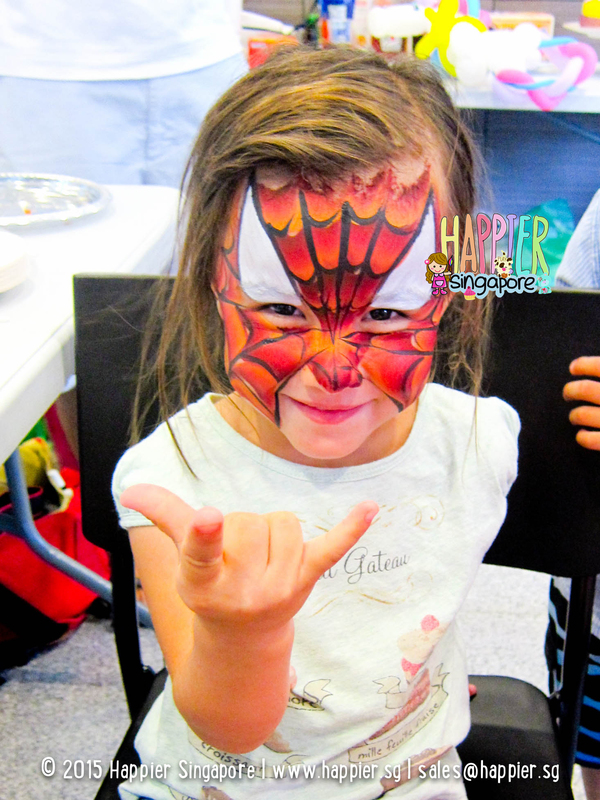 Growing through each milestone with the support from the many mummies (and a handful of daddies – the rarity of sorts who do the party planning). 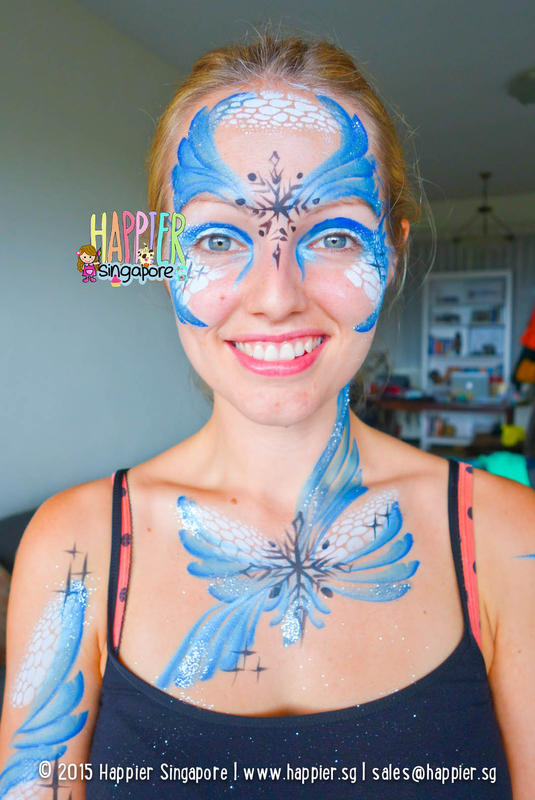 Alicia found her passion for face painting after she became an accidental face painter at a kids party. 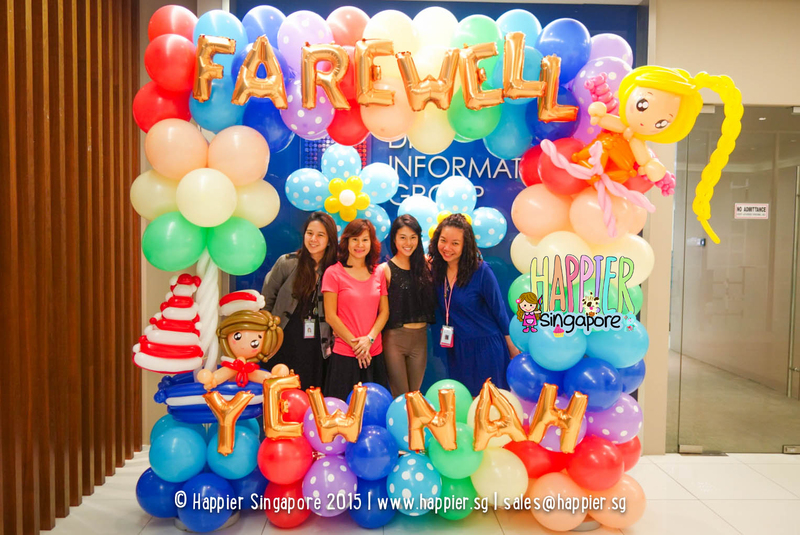 Happier Singapore was born! 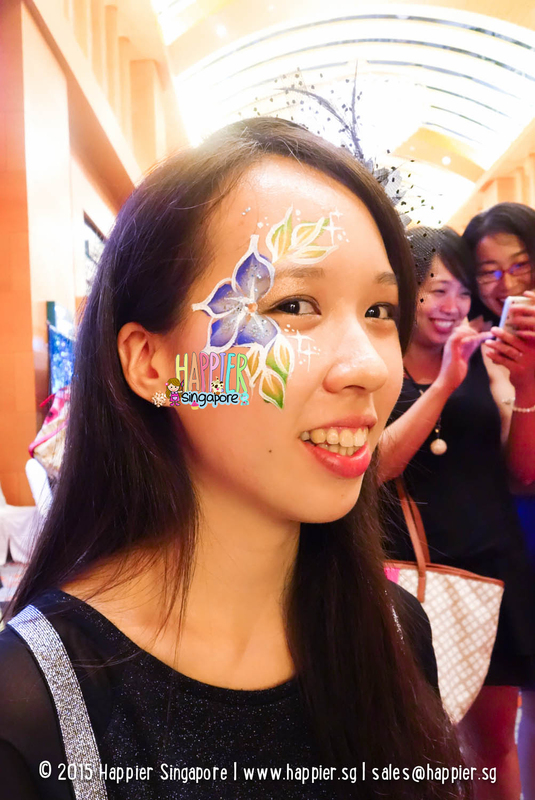 Alicia quit her job at a VC firm, and threw away 4 years of slogging for Dean’s list in NUS Psychology. Crazy? Psycho, more like it. 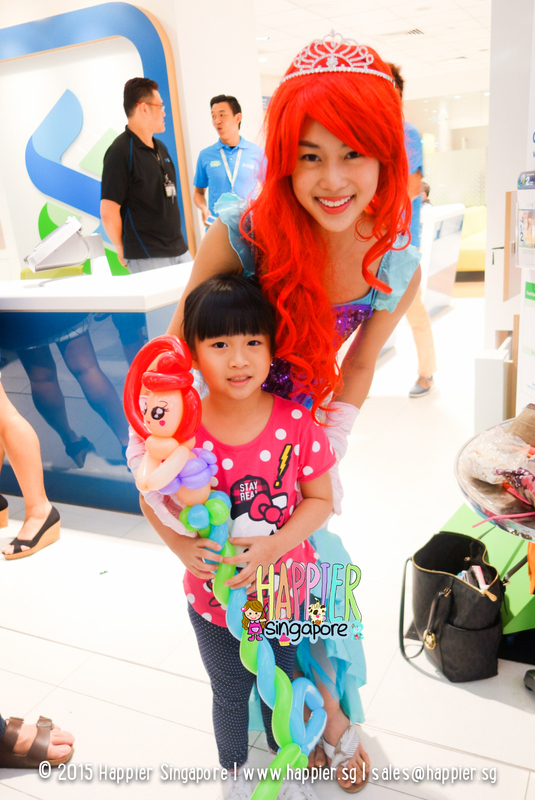 But making Singapore a happier place for families is her calling. 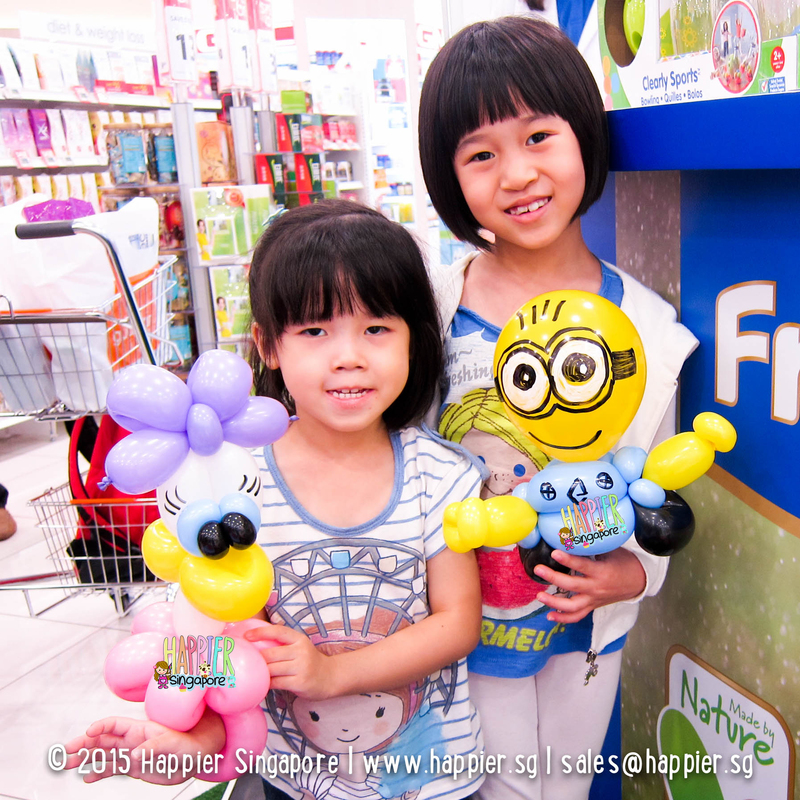 Happier.SG grew by opportunity. Whatever you asked for, we tried to make it happen! 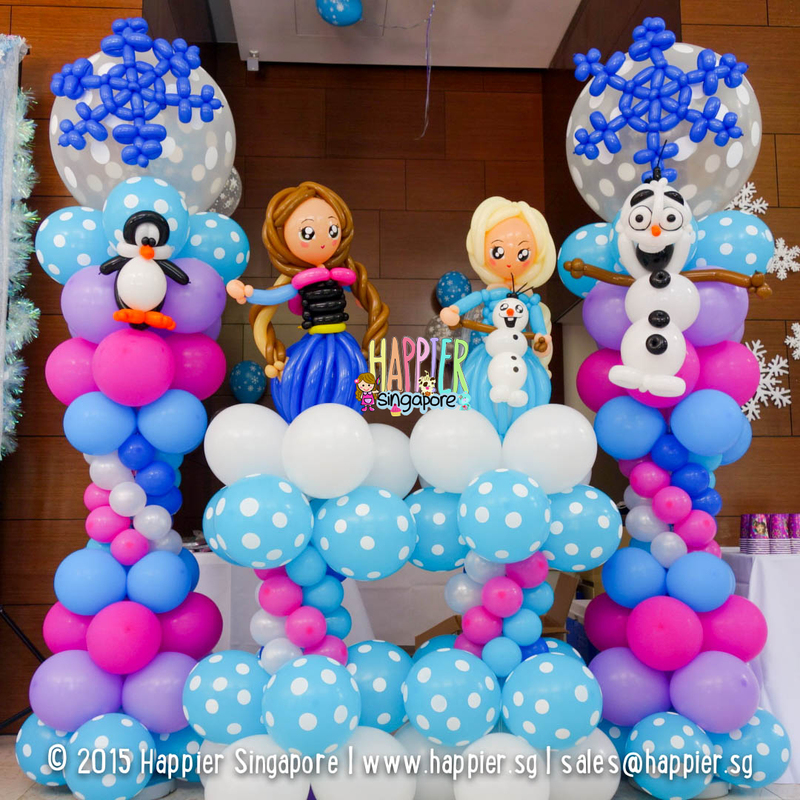 Balloon sculpting, Balloon Decoration, Kids Magic Show, Mascots & Costumed Characters, Kids Party Photo Booth, even coming up with our personalized service, Name Art Calligraphy of popular cartoon characters, whatever it took to make your kids birthday a happier one! 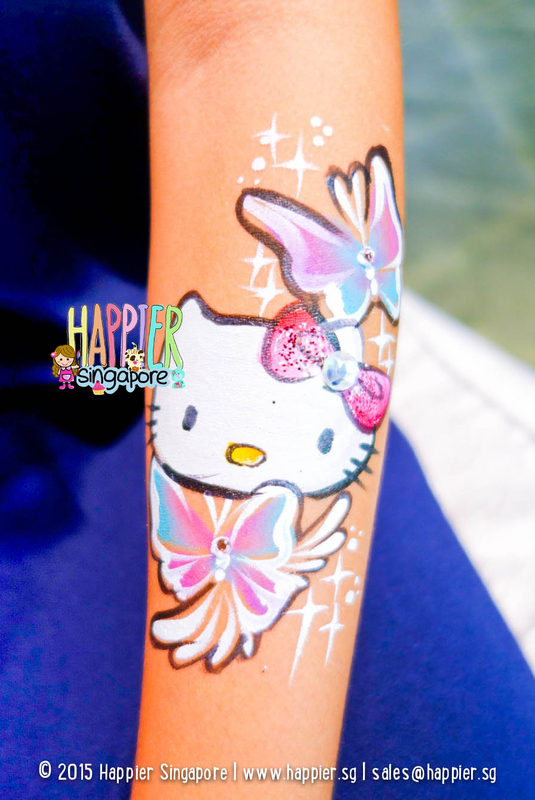 We were also recognised as Top Face Painting Company in Singapore 6 months into our launch. 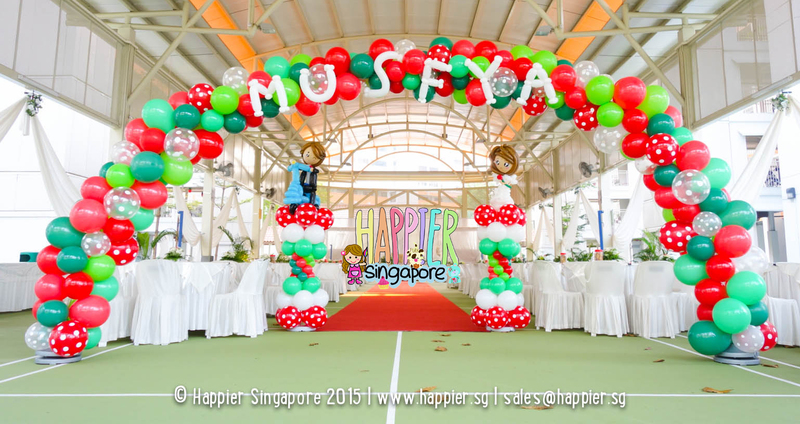 The Happier team put up their first wedding party for Mr & Mrs Happier! 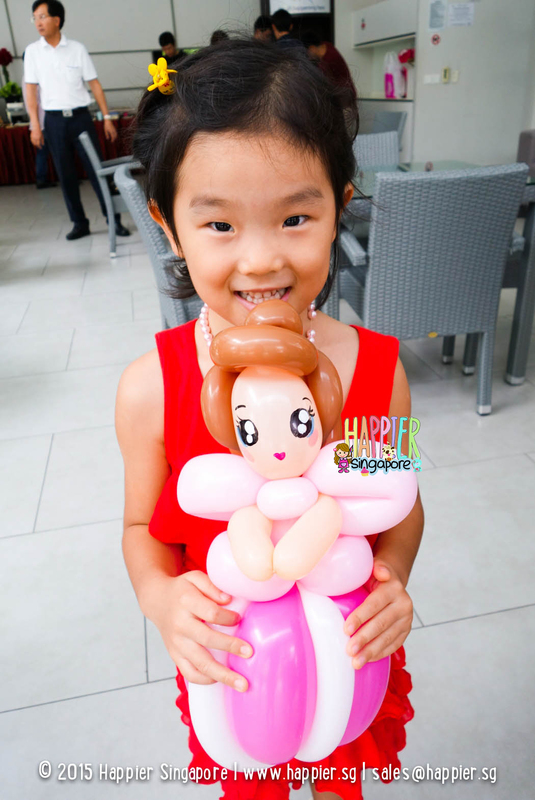 Read about our Kids Party Themed Military Wedding. 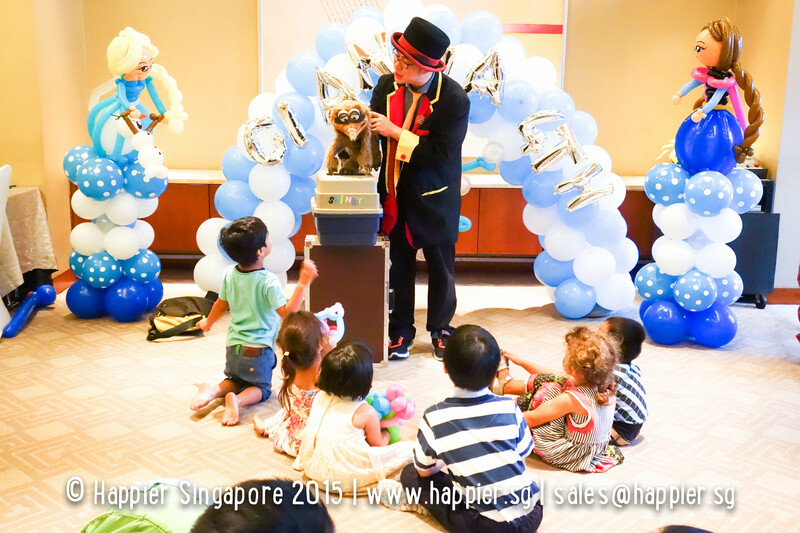 More people are believing in our mission to make Singapore a happier place for families. 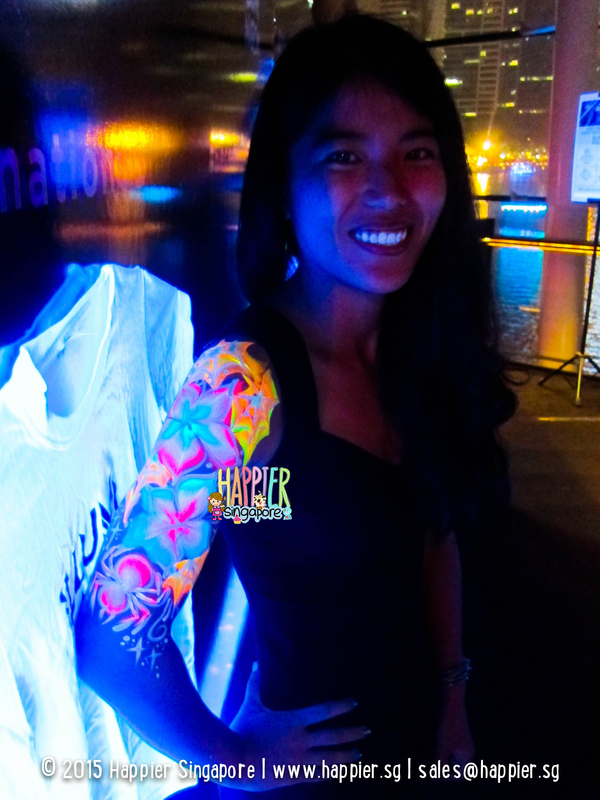 Happier.SG is growing its dedicated team of artists from all walks of life. Mother and Baby magazine tells our story beautifully here. 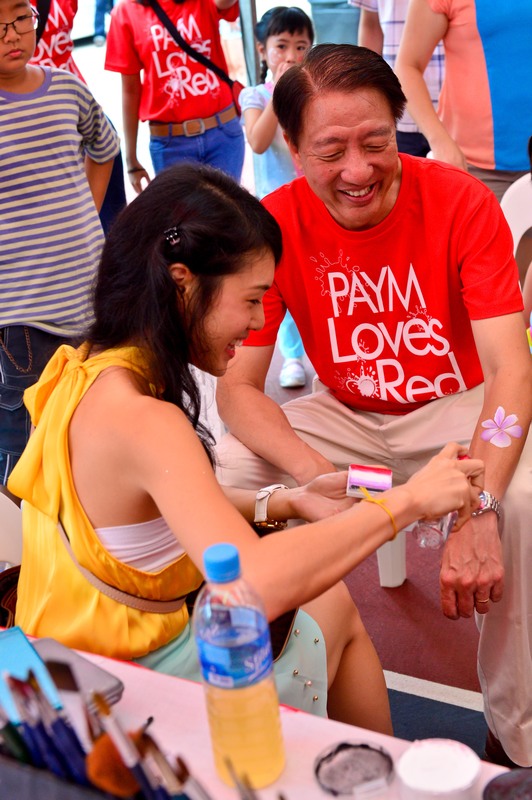 Still yet to unfold, our heart tells us we would love to do more for couples. Newly wed or wed for the longest time ever. Parent or yet-to-be. Two people who share a special union of a selfless decision to think as “we” and are committed to helping each other grow for the better. That’s something worth celebrating isn’t it? Happier families start with happier couples. 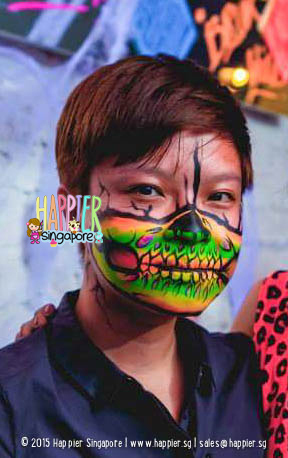 Face Painting OR Balloon Sculpting? 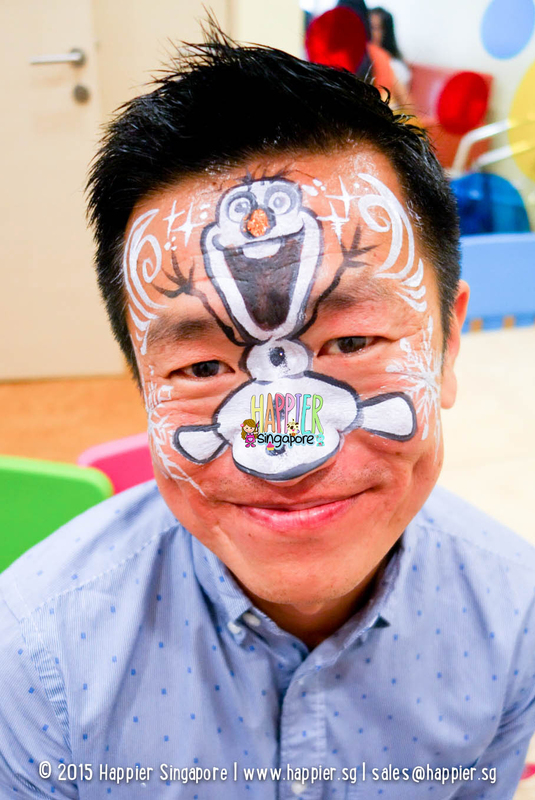 For party enquiries, chat us up at sales@happier.sg or +65 9271 7106! We’re at events more often than not, so if you can’t talk to us, email us please!